We invite you to attend a conference on Democratic Failure to be held at Boston University School of Law on Friday, September 28. For some time, discourse about democracy in the United States and around the world has been marked by concerns about dysfunction, extreme partisanship, and deadlock. More recently, this discourse has taken a darker, even apocalyptic turn, to talk about crisis, failure, or death. What is democratic failure? Does it presuppose a conception of democratic success and of the preconditions for success? How does democratic failure differ from or relate to other political or constitutional maladies, such as dysfunction, crisis, or rot? How might a democracy fail? How might it be saved? This interdisciplinary conference—the annual conference of the American Society for Political and Legal Philosophy (ASPLP)—will take up questions concerning democratic failure. (The ASPLP is an interdisciplinary society of law scholars, political scientists, and philosophers who are interested in exploring legal and political philosophy outside of their home disciplines.) The first principal paper, Representation Failure, is by political scientist Jane Mansbridge of Harvard University. The second, Du Bois’s Defense of Democracy, is by philosopher Derrick Darby of University of Michigan. The third paper, Democracy as Failure, is by law professor Aziz Z. Huq of University of Chicago. Each paper will be commented on by scholars from the other two disciplines. The ASPLP will publish the principal papers and commentaries in NOMOS, its annual book put out by New York University Press (to be edited by Melissa Schwartzberg and Daniel Viehoff). Boston University School of Law, the new institutional home of the ASPLP, is honored and delighted to host the conference. The conference is open to all. If you plan to attend, please RSVP here. Anyone interested in political and legal philosophy who wishes to join the ASPLP should contact James E. Fleming, President of the ASPLP (jfleming@bu.edu), or Andrew Valls, Secretary-Treasurer of the ASPLP (theasplp@gmail.com). 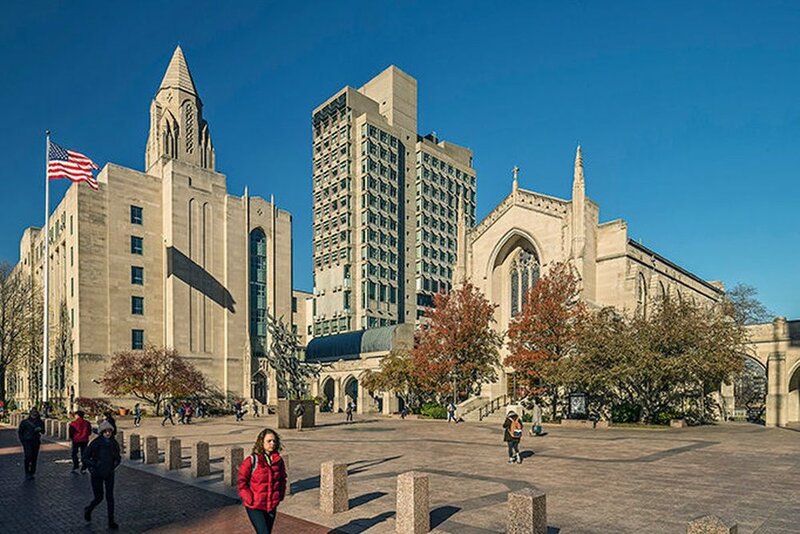 All panels and the business meeting will take place at Boston University School of Law, 765 Commonwealth Avenue, in the Charles River Room (Room 525). Enter the Redstone Building and take the elevator to the fifth floor. There will be signs directing you to the Charles River Room.